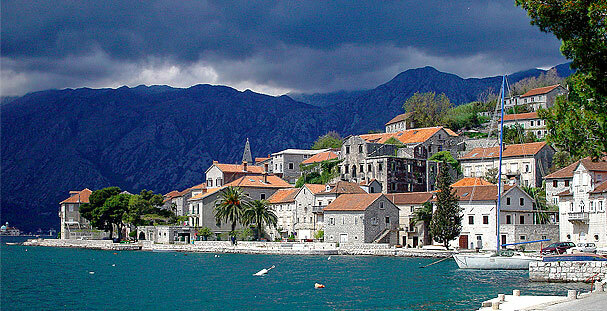 The capital of Montenegro is Podgorica, and its second capital (former royal capital) is Cetinje. The length of the seacoast is 293.5 km, and the length of the land border: 614 km. The currency is Euro. The longest beach: Velika plaža (Long Beach), Ulcinj – 13,000 m. The highest mountain summit: Bobotov Kuk (mountain Durmitor) – 2,522 m. the largest lake: Lake Skadar - 391 km². 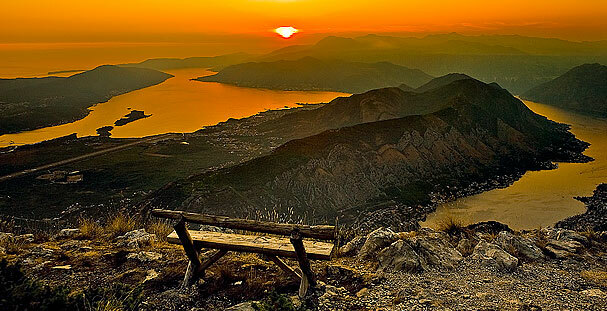 the deepest canyon : the River Tara – 1,300 m. the largest bay: the Boka Kotorska Bay. National parks: Durmitor – 39,000 ha, Lovćen – 6,400 ha, Biogradska Gora – 5,400 ha and Skadarsko jezero (Lake Skadar) – 40,000 ha. UNESCO World Natural and Cultural Heritage: Durmitor with the Tara canyon, Kotor – old town. 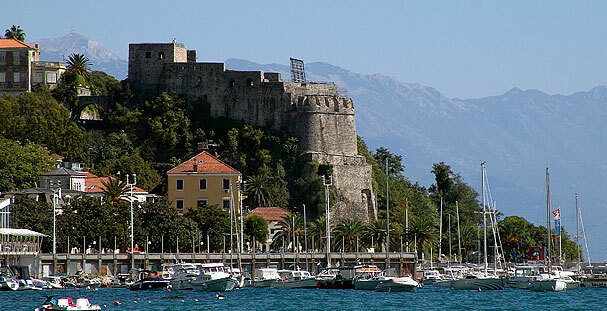 Company Imobilia was founded in 1991 in Budva. It is primarily a company engaged in investment into its own real property, introducing them into profitable operations and, in accordance with market logics, their sale. After very careful selection, we invested in the most beautiful objects that, definitely, are a part of the rich historical and natural heritage of Montenegro. We engaged experts of different profiles to restore them and make fit for tourist evaluation. Our real property immediately became the centre of gathering and significant factor of tourist offer in the towns where they are situated. The basic policy of the Company is to offer on the property market objects that, at the moment of sale, already make profit or objects that have consistently in detail worked out projects of further investment or future capitalization. 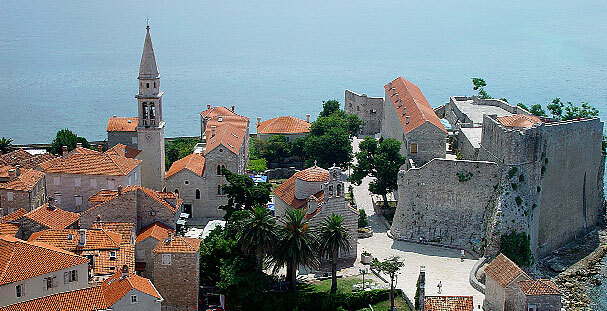 Thus, at the moment Imobilia, besides the completed objects, offers the market an exceptional project, on the certainly most attractive location in Montenegro – immediately opposite Sveti Stefan, symbol of Montenegrin tourism. 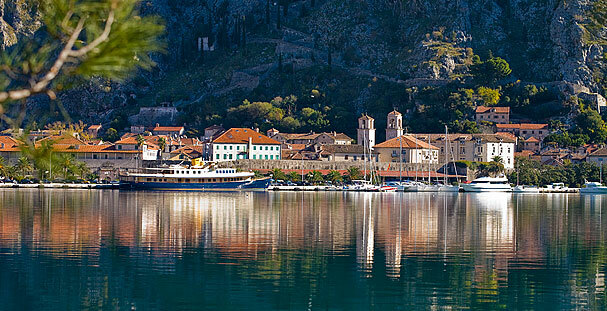 Also, in the final phase is the investment in the town-museum Perast, where Imobilia realizes a five star hotel. 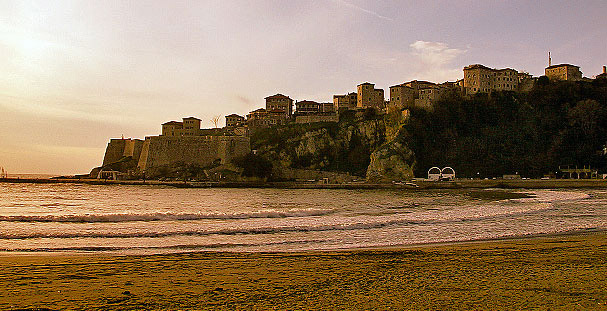 Within the hotel is the most dominant palace of the town – Smekja Palace. Imobilia is now definitely one of the most reliable companies in Montenegro, regarding capital projects in the field of tourism it is first of all, the company with its own vision and thoroughly worked out development strategy. It is a company open to good ideas, open to fresh capital and certainly, an enterprise with sound basis, considering that it is the owner of all real property that it puts on the market. Naturally, regarding the projects open to investment, we can state that all project documentation has already obtained necessary legal evaluation. 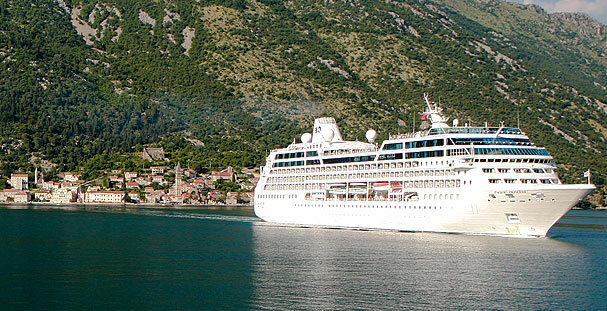 Montenegro – the country whose shores are dashed by the waves of the Adriatic Sea, the country of Mediterranean climate, and variety of beauty that such climate produces, has always been a popular holiday destination of numerous ancient and medieval sovereigns and gentry. Either attracted by splendid sand beaches, fragrance of oriental plants, the lustrous sea or sumptuous national cuisine, all of them kept returning to this area. Therefore splendid towns grew up and have survived scattered on the very Coast. 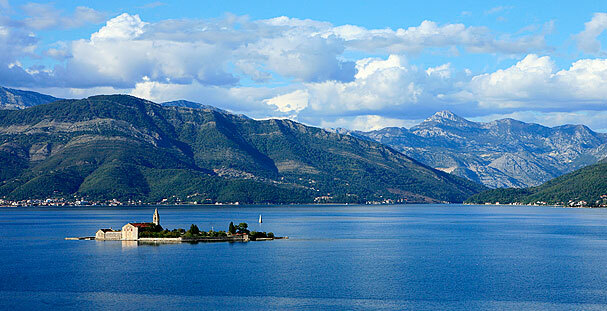 Among them distinguish Herceg Novi, Perast, Kotor and Budva with their surrounding. 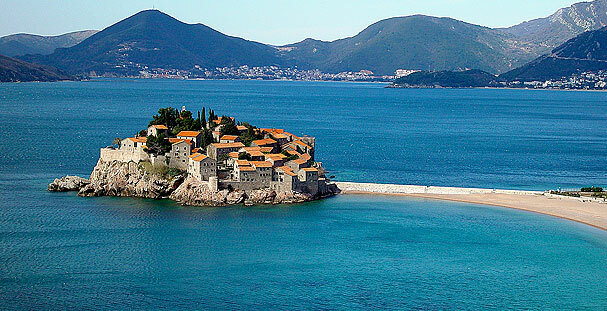 Although it covers only 14,000 km² and has approximately 670,000 inhabitants Montenegro presents a real pearl in the chain of UNESCO cultural heritage. During the last two years, it indisputably became one of the most interesting tourist destinations and area of investment.